Rosie O'Donnell defends Chris Brown: "He's a victim too"
(CBS) - Rosie O'Donnell is reportedly defending R&B singer Chris Brown. According to RadarOnline.com, the Emmy-winning media personality sounded off on her satellite radio show on Sirius XM show and then tweeted in regard to Brown's 2009 assault of his then-girlfriend Rihanna as well as Brown's more recent outburst in his dressing room following an appearance on "Good Morning America." "He was held accountable - he did his service - the judge commended him - he grew up in a violent home - he is only 21," O'Donnell tweeted. "He is a victim too." Brown apologized for his "GMA" outburst, explaining that he was surprised that his attack on Rihanna was brought up during his interview. Brown broke a window with a chair, causing some shards of glass to fall to the street below, according to ABC News. 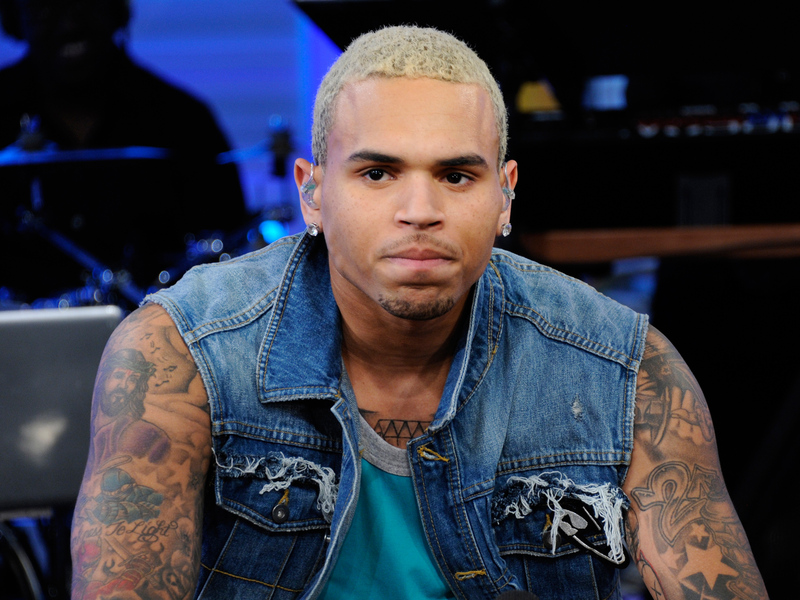 Brown is currently on probation after pleading guilty to assaulting his then-girlfriend Rihanna in 2009.